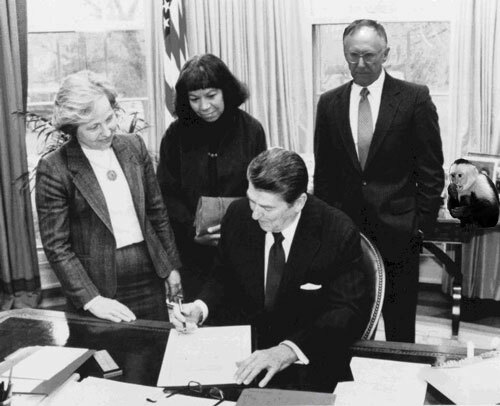 Back when ESRI had just released PC ARC/INFO (for the cutting edge DOS) and way before Google was a research project, the United States Congress passed a joint resolution signed by Ronald Reagan proclaiming that Geography Awareness Week would be held in November. Remember, it isn’t about the Google or ESRI (I suppose GIS Day is for them). It is about the Geography!